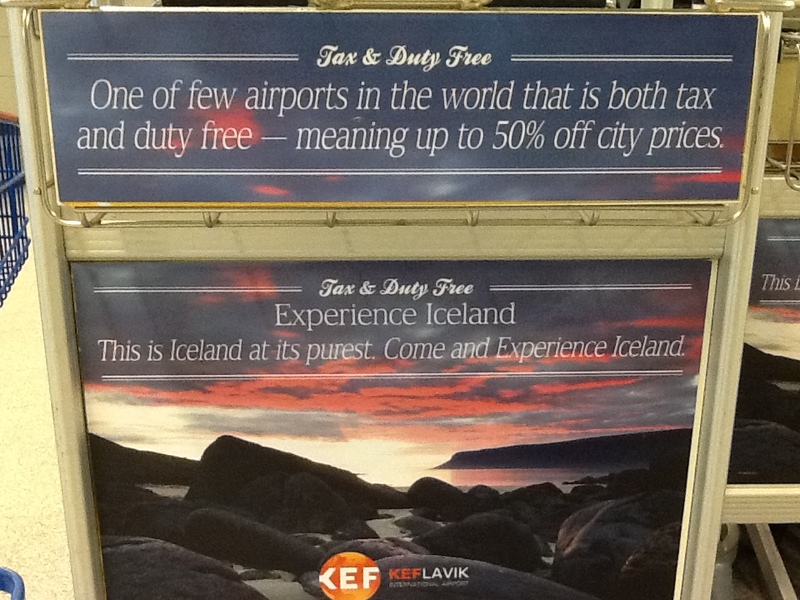 Duty free shopping is Iceland at it’s purest? Seriously? May as well jump back on the plane without leaving the airport then. Apparently the experience of buying aforementioned duty free goods is so bad that signs are required to reassure you that the goods are worth it.